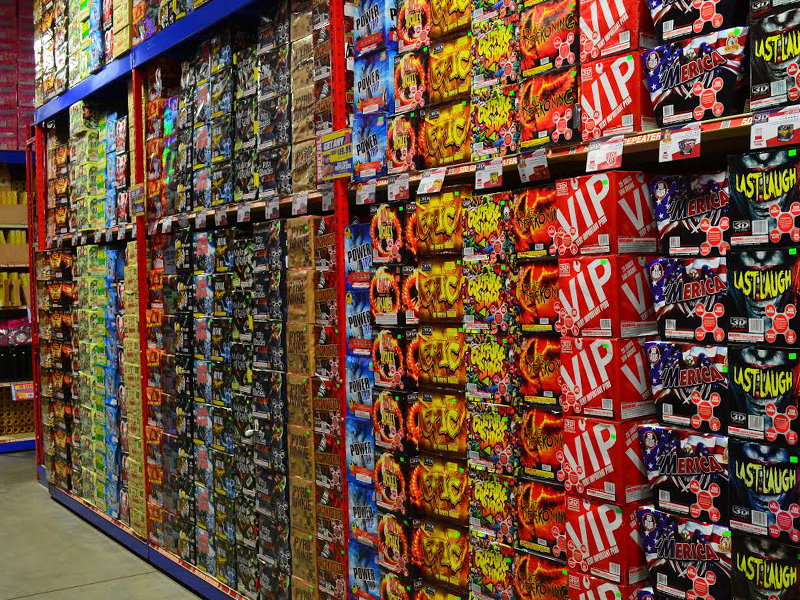 A fireworks retail sales and display company. Open May 1- Labor day from 9am-5pm. Specializing in firework displays for corporate, community school or private events!